An efficient synthesis of 4-vinyltriphenylamine has been developed. 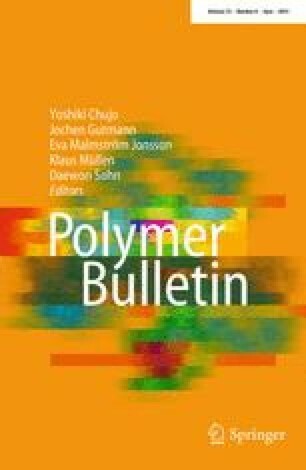 This monomer has been polymerised using both anionic and free radical initiators to provide polymers suitable for casting films from solution. Light emitting diodes have been fabricated using this polymer as a hole transport layer (HTL). Comparable devices have been fabricated using evaporated triphenylamine or N,N'-diphenyl-N,N'-ditolylbenzidine as the HTL. Devices with the polymeric HTL display a greater brightness than those with the evaporated layers.